Are you thinking of traveling to Madrid and you don’t want to spend a fortune? 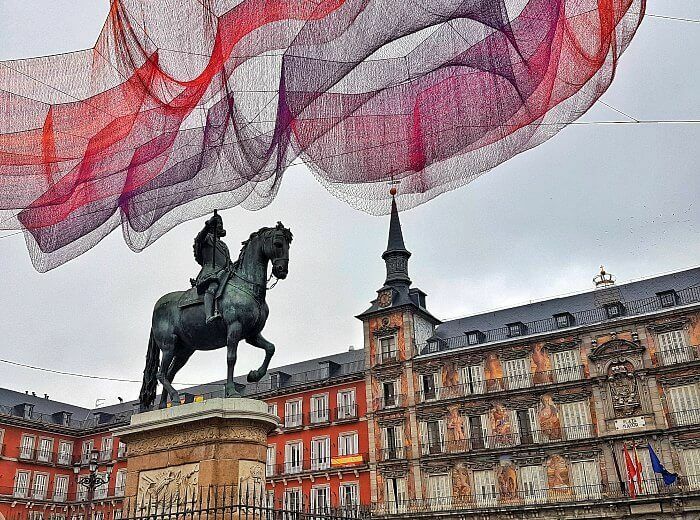 Then these tips to travel to Madrid on a budget will come of wonder for your next trip. 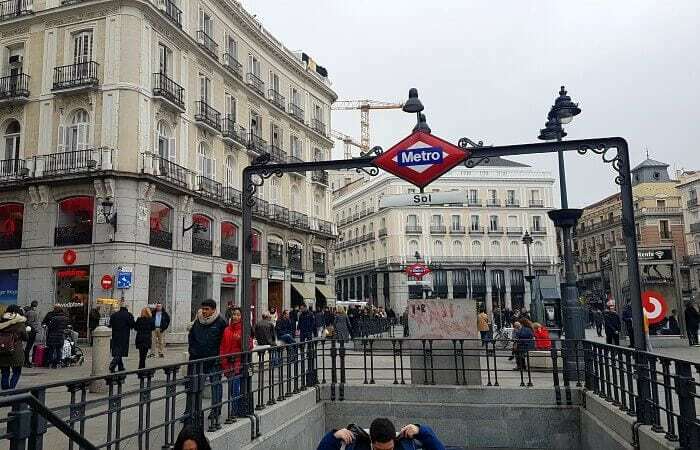 When I had to plan a trip to Madrid, I realized that the city is not cheap, and I wanted to do some tours and visits that were expensive and I didn’t want to miss out them. So I started saving for Madrid and I started to doing small actions in my day routine that in the medium term can make you save enough to then spend in your trip to Madrid. 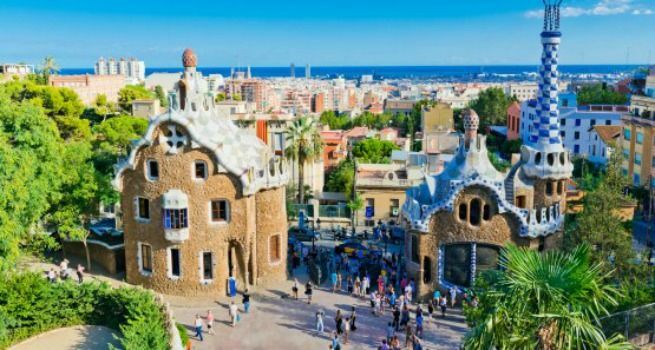 Now I will tell you inl detail how to save in your trip to Madrid and everything you can do to enjoy the city without having to return home without a money. First time you are traveling to Madrid? 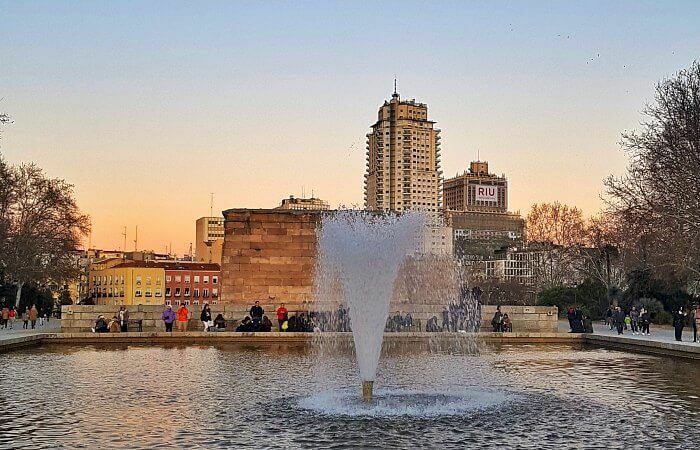 This post will be really useful: 8 Things to Do in Madrid for Free. The key to get cheap flights to New York is to be attentive to the offers that go out throughout the year. 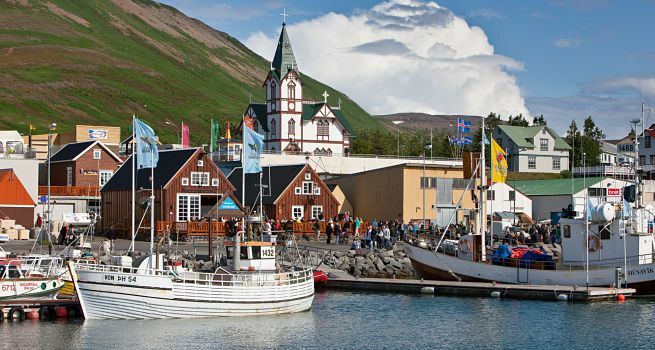 It is a much requested destination, but always come out flights with offers or discounts on the different airlines. Madrid Metro is the cheapest and fastest way to get around the city. There are different types of tickets and prices. Since November 2017, all subway tickets are gathered in the Multi-rechargeable card. It can be purchased at tobacconists and other authorized outlets, as well as at subway stations for € 2.50. Afterwards, you will have to recharge it with the trips you are going to make. To save money, it’s best to buy the Multi card with 10 trips, since you have a discount and allow access to Madrid’s metro and bus lines. It lasts 10 years and, being transferable, can be used by more than one person. 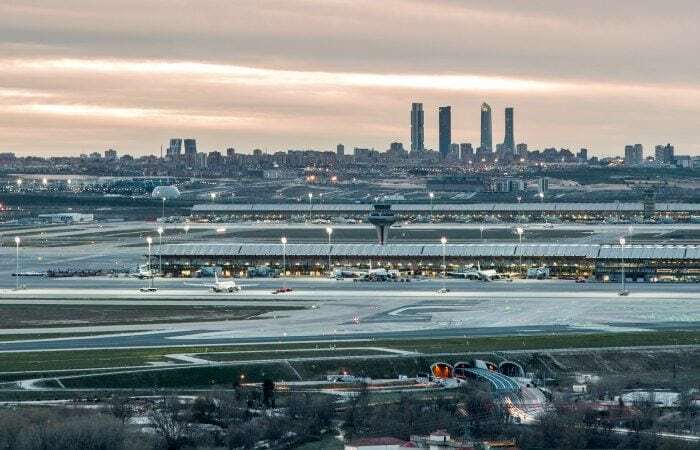 Also, if you travel to Madrid by plane, I recommend you to read my tips How to Get from Madrid Airport to City Centre, with updated and useful information on the best options, prices and distances for airport transfers. The next step is to know where to sleep in Madrid. 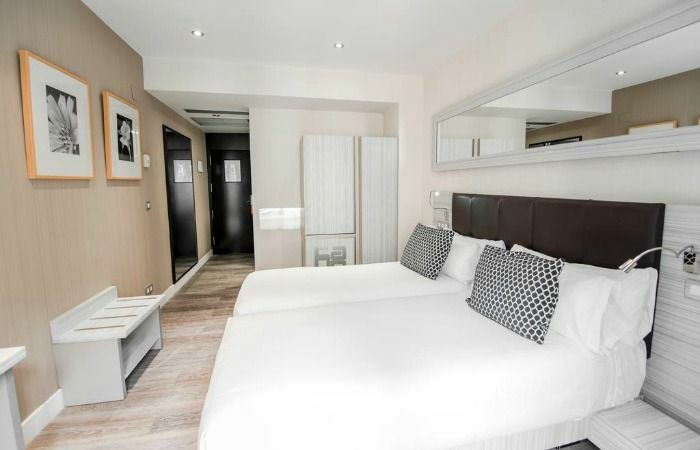 If you stay in the city center (such as Sol or Gran Via), the accommodations are going to be more expensive (and the rooms smaller). 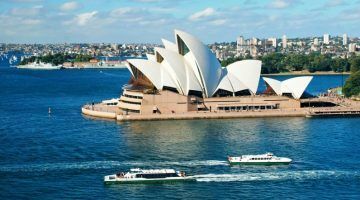 If you have money saved before the trip, maybe you want to indulge yourself for a few days and sleep on central and more expensive hotel. 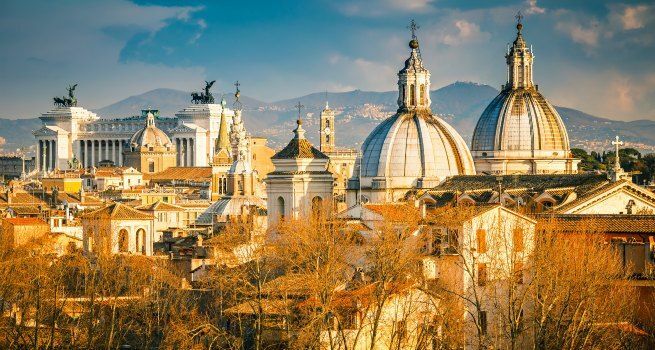 Or maybe you prefer to save that money, sleep in a more average accommodation and spend it better on experiences during the trip, as a good restaurant or a helicopter flight over the city. Without doubt, the last would be my choice, because in the end you spend little time at the hotel, right? 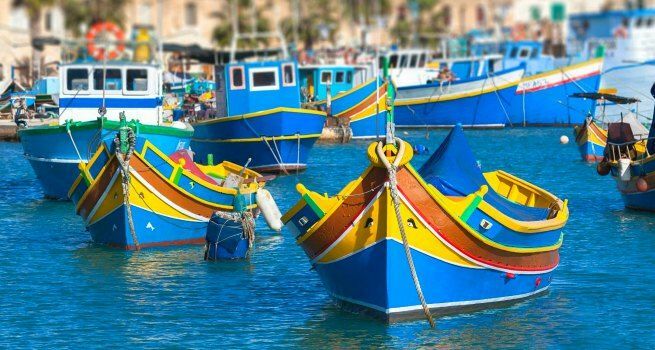 With the money you have saved from flights and accommodation, you will be able to use it for restaurants and visits. You’ll avoid queues and waiting hours (especially if you travel to Madrid in the Summer). 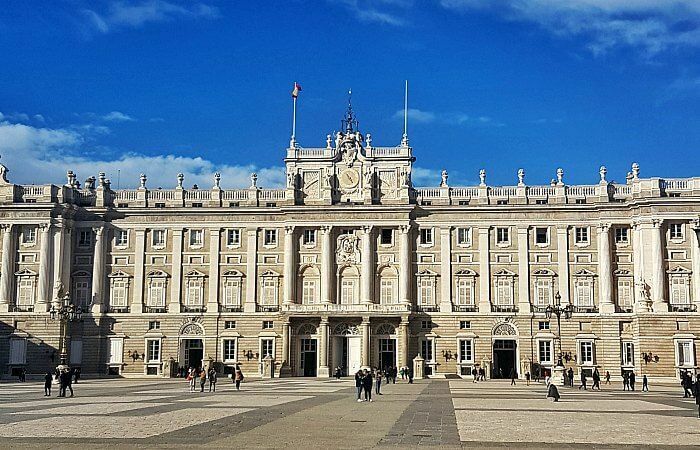 A visit to the Royal Palace and the Almudena Cathedral is a must in every visit to Madrid. And if you buy the tickets online in advance, you will save money and avoid an entire queue. The Prado Museum is one of the stars of Madrid and one of the most important art museums in the world. And if you buy the tickets online you can enjoy their masterpieces without queues. You can’t leave Madrid without tasting their most typical dishes. 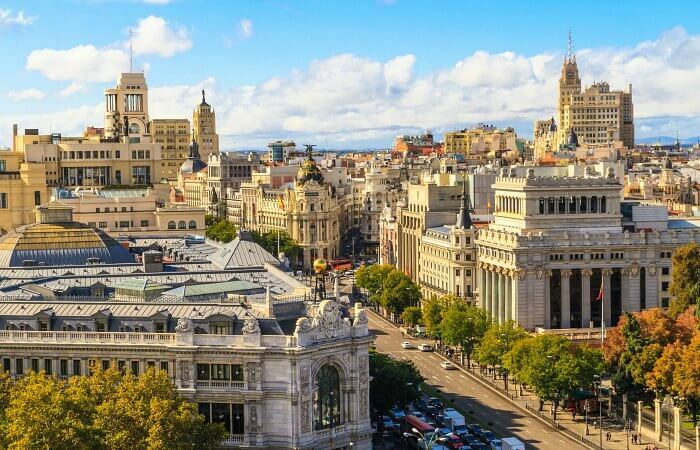 The simplest, cheapest and fun option is to make a gastronomic tour of the city, where you will visit the most typical bars and taverns to taste the culinary of Madrid. If you have one more day in Madrid, and you don’t know what to do, I recommend you to visit El Escorial. 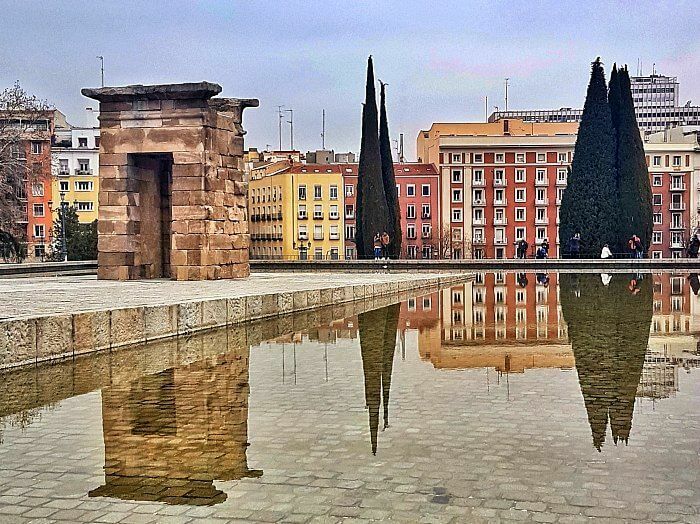 It’s the perfect place to learn more about a very important part of Spain’s history. 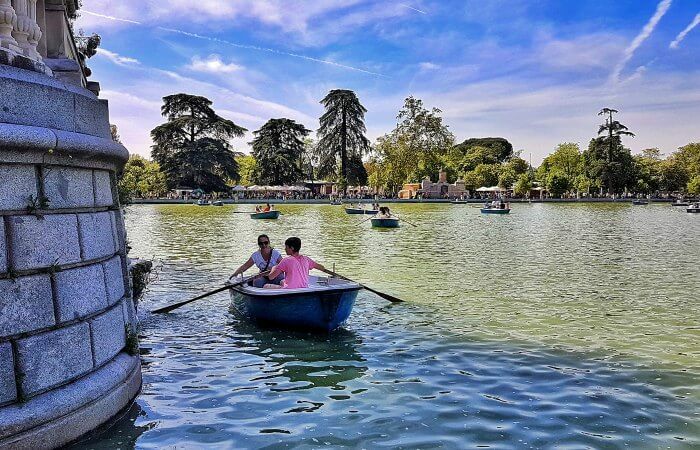 El Retiro is one of the most famous parks in Madrid and it’s also free. There’s nothing better than walking in the park, sailing on the lake or even having a picnic while enjoying the park’s atmosphere. Many Museums in Madrid have free admission days so you can enjoy them without having to spend money. 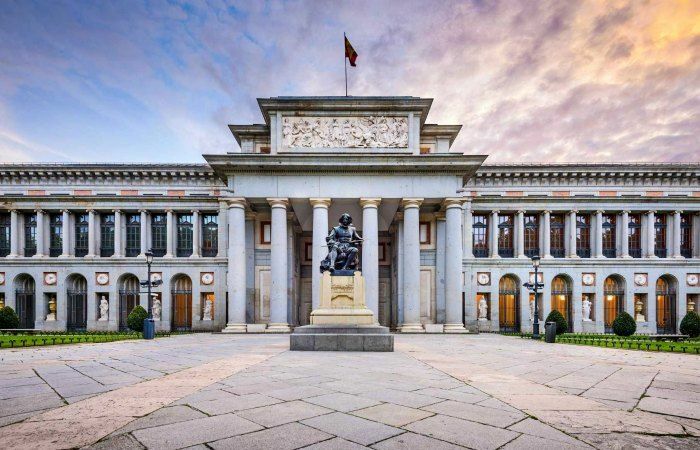 In this post about what to do in Madrid for free, you have all the information about the free access days for famous museums such as the Prado or the Reina Sofía. 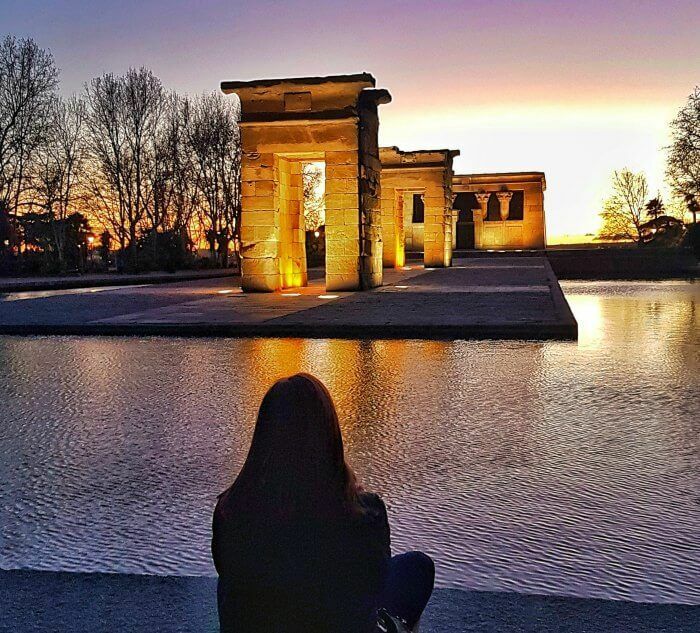 Explore the Debod Temple and don’t miss one of the most beautiful sunsets in Madrid. Walk along the Gran Vía Street at night and be amazed with the lights and the amount of people there. 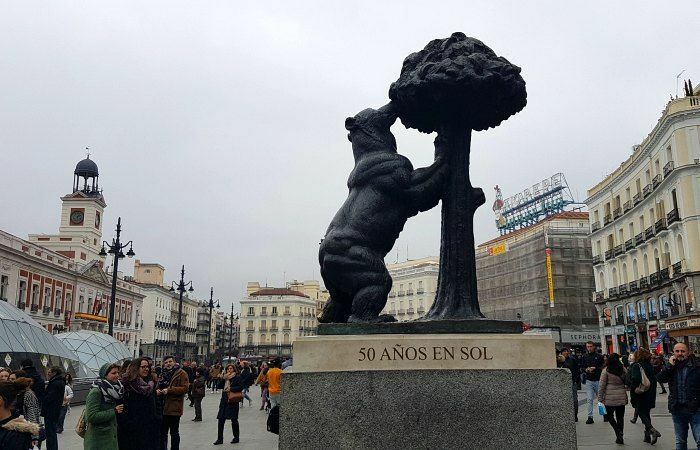 Enjoy a free tour in Madrid. You have many options and all of them totally free! 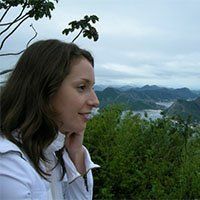 You only have to give the tip that you consider fair to the guide, if you liked the visit. 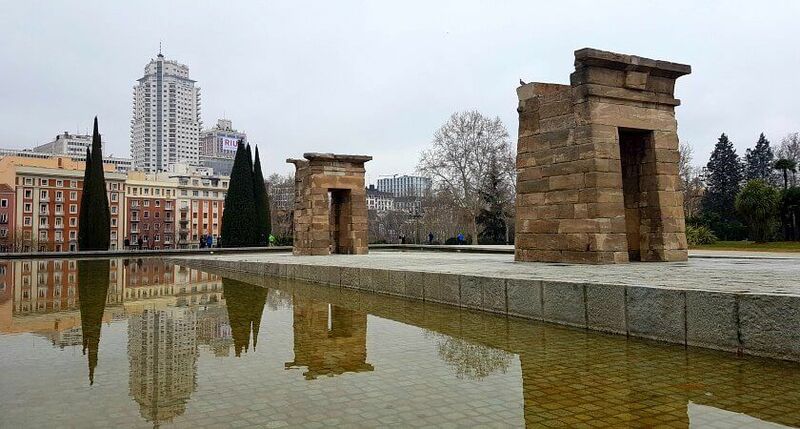 The Madrid Card, from 47 euros (depending on the days you need it), allows you free access to more than 50 attractions in Madrid, avoiding queues, and with visiting 4 of these attractions, it already makes up for buying it. 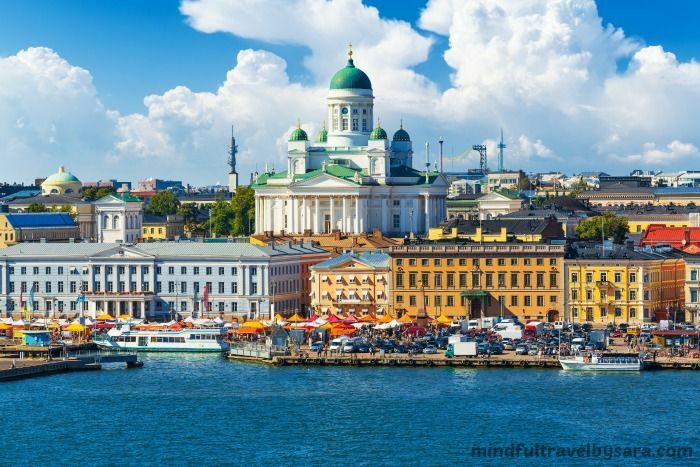 It’s very typical to go to a city on vacation and spend the last hours there shopping, whether typical products or clothing and accessories in outlets. Don’t go crazy because that’s where you can spend all your savings that you havent spent during the trip. But if you still want to go shopping in Madrid, I advise you to do it at Las Rozas Village, one of the most famous outlets in Spain. If you want to go from the center of Madrid, I recommend you take a look at this Las Rozas Village shopping trip where they will take you to the outlet for only 18 euros. The tour also includes a VIP card with special discounts. 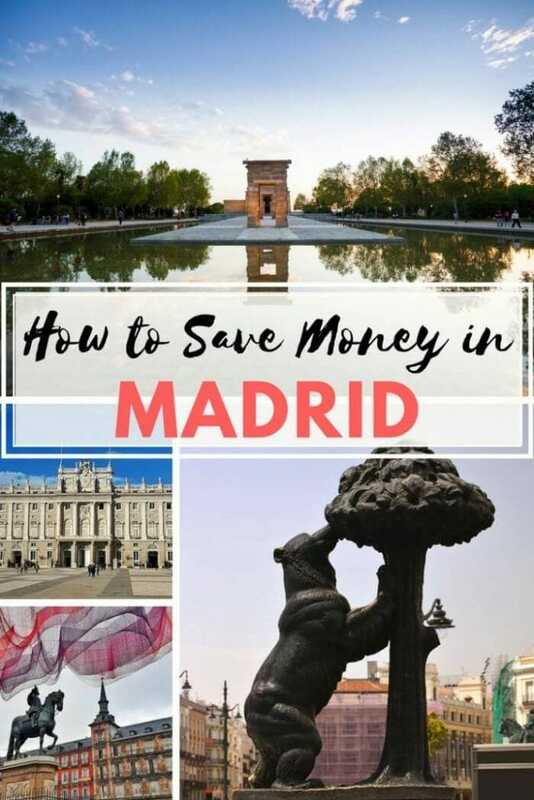 I hope this post has been useful for your next trip to Madrid and that you’ve solved your questions about how to save money in Madrid; but if you have further questions, leave a comment and I will help you as much as possible in your Madrid travels! Did you like the post? Give it 5 stars! El Retiro looks like so much fun Sara. A day at the park is free and a blast for soaking up nature in urban centers. We just landed 2 more house sits in NYC in a month. Both by Central Park so I will be there daily, running or walking around.